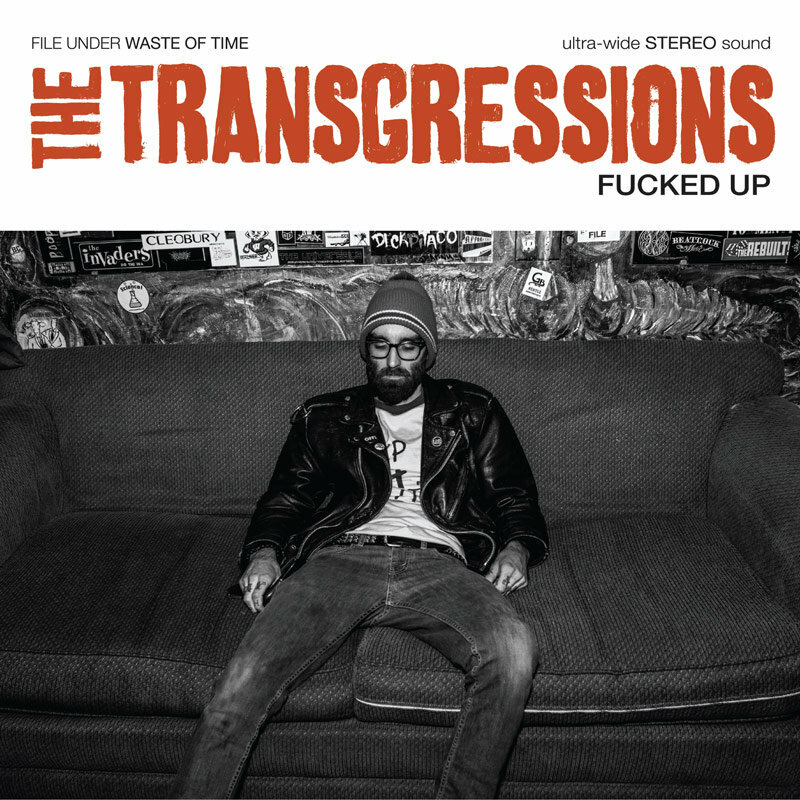 The Transgressions are a heavy-hitting three piece pop-punk band. We like to play shows sometimes. We also like to get drunk, order pizza, and pass out on your couch afterward.